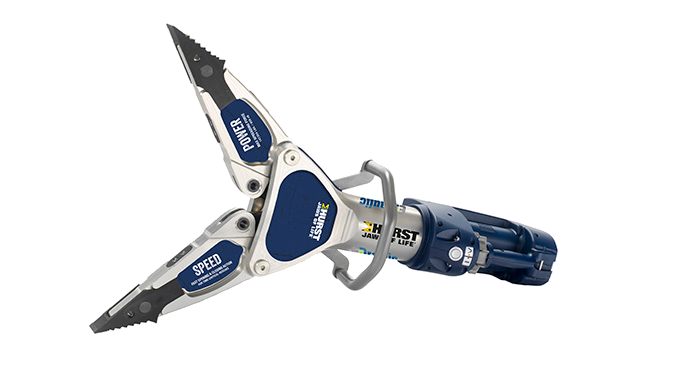 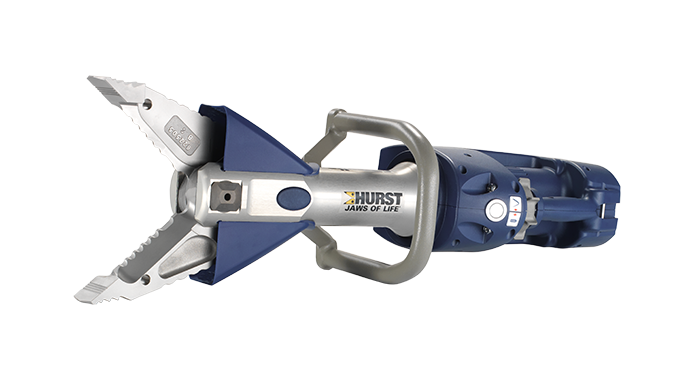 The best rescue cutter ever designed. 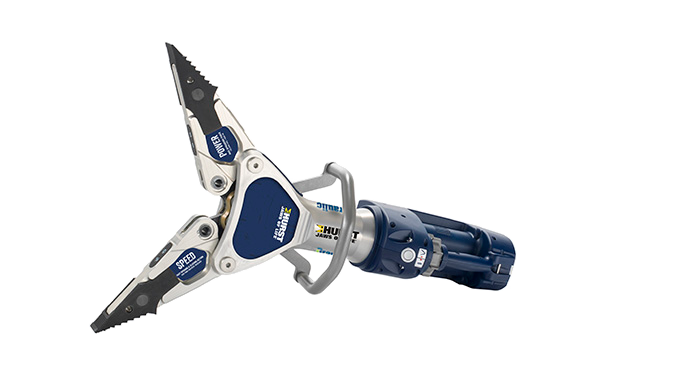 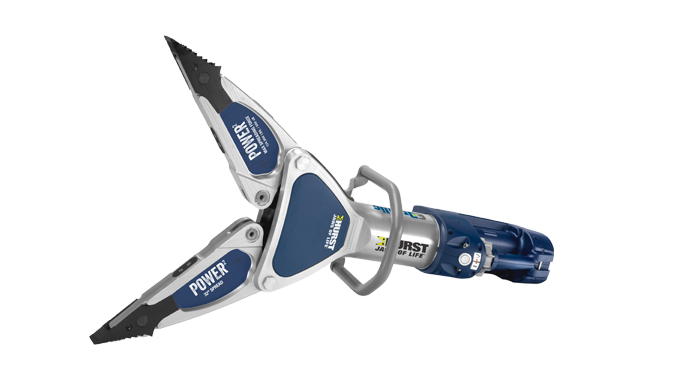 This eDRAULIC® cutter can’t wait to get its blades around today’s bigger, stronger, meaner steel with an 8.03-inch opening. 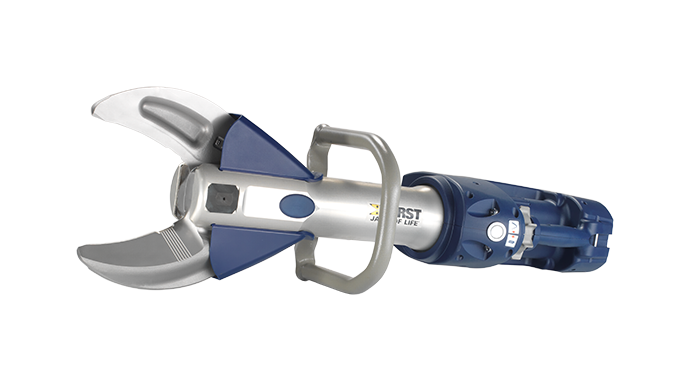 It has no problems with modern B posts and tool swing challenges aren’t a problem when cutting A and B posts either — just cut them easily at a comfortable perpendicular angle. 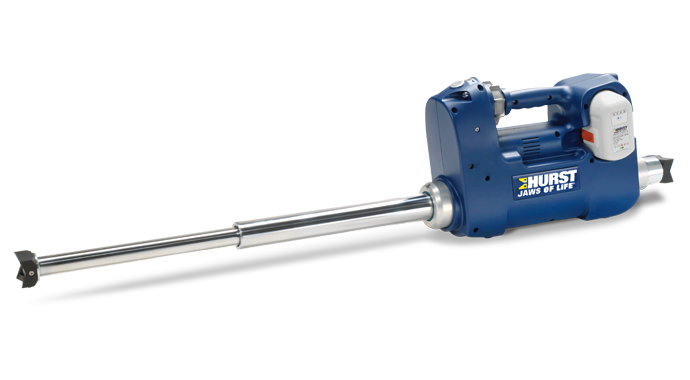 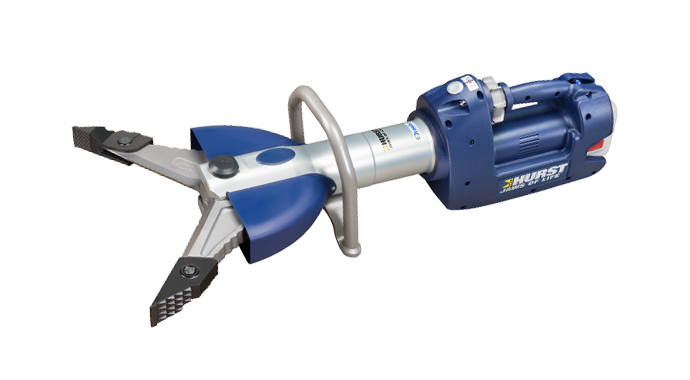 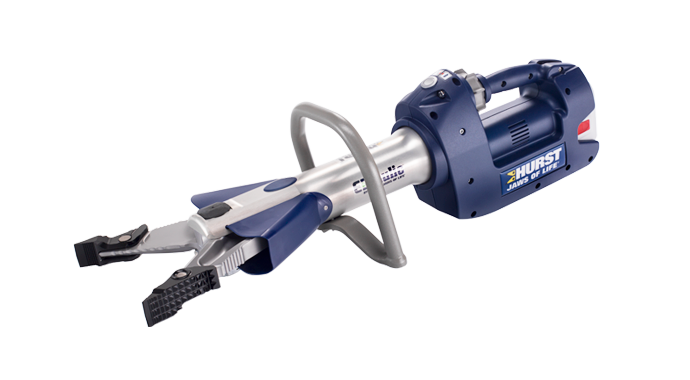 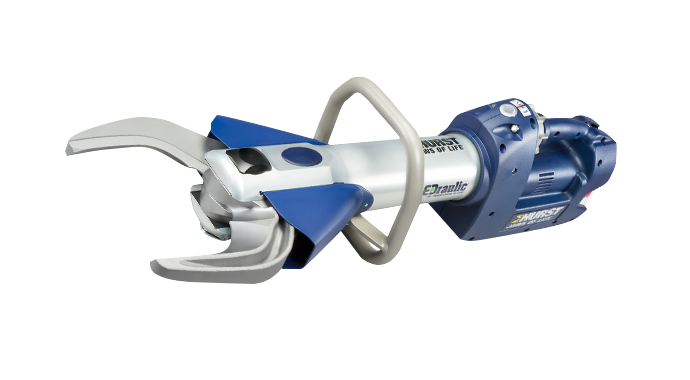 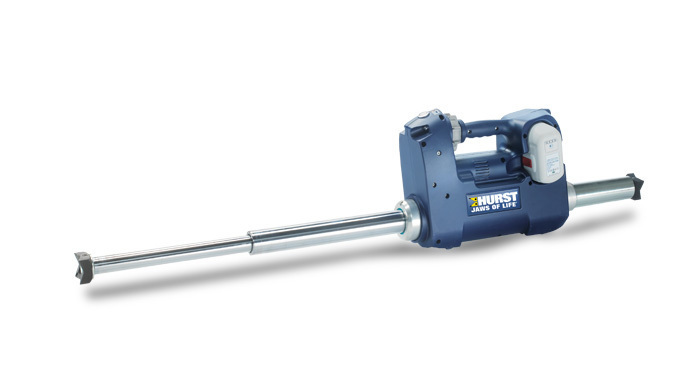 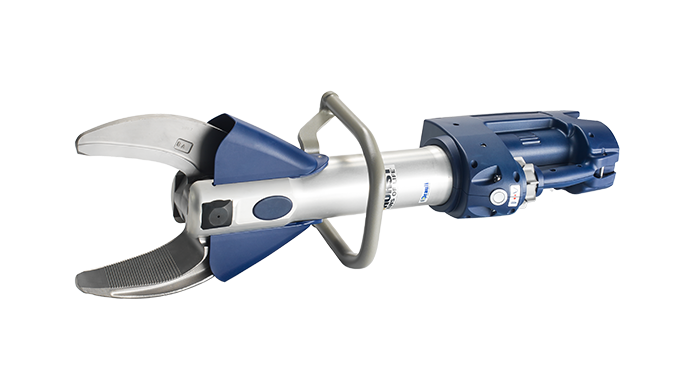 This cutter is so strong it gets an NFPA rating of 9 in all categories, making it the best in class. 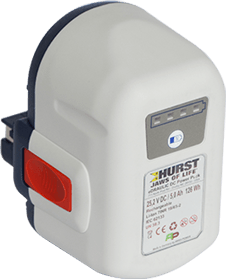 EXL eDRAULIC® Rescue Batteries Product Number: 272085410 More power equals more rescues.